Situps is an easy to do strength training exercise, it will strength the hip flexors and abdominal muscles, and will help to lose weight and stay in shape. 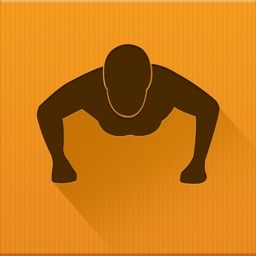 If you make your decision to increase your strength, if you want to break your records of situps, if you want to do 200 consecutive Situps, follow Situps Coach, this app is to help you achieving the goal. No matter what level you are in at this moment, just follow Situps Coach’s plan, do step by step, and only take about 30 minutes a week, you will become the hero of yourself after six weeks. ⁃ Well designed situps plans. ⁃ Three levels are available, beginner, intermediate and advance. 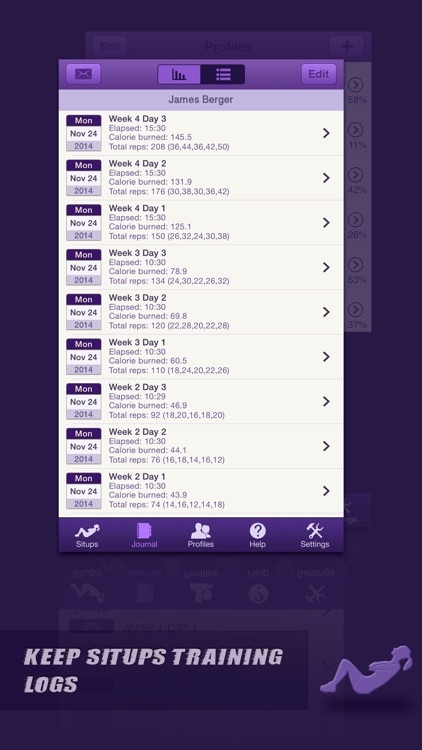 ⁃ Track your situps trainings and calorie burnt. 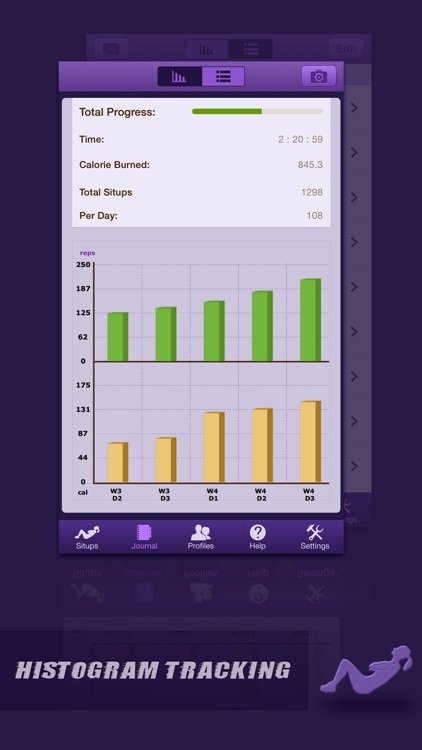 ⁃ Graphical log of your each situps and calorie burnt. ⁃ Multi-users, the whole family can involve in doing situps. ⁃ Support backstage and lock screen running. ⁃ Supports Touch ID passcode. 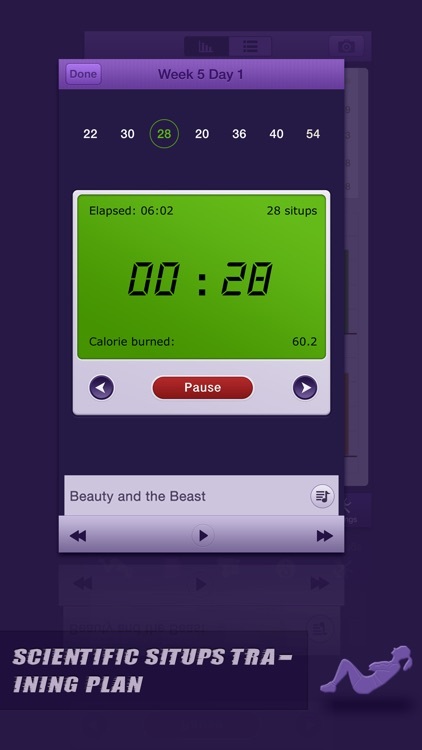 ⁃ Music plays, make it more fun when you are doing situps. 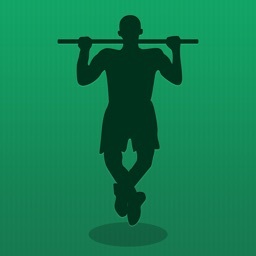 ⁃ Share your trainings with your friends. 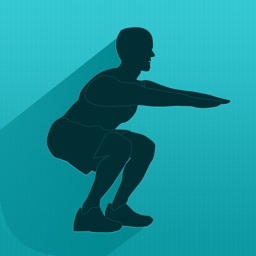 ⁃ Make your own exercise plan if you have finished the default plans and found they are too easy. ⁃ Supports Apple Watch version.